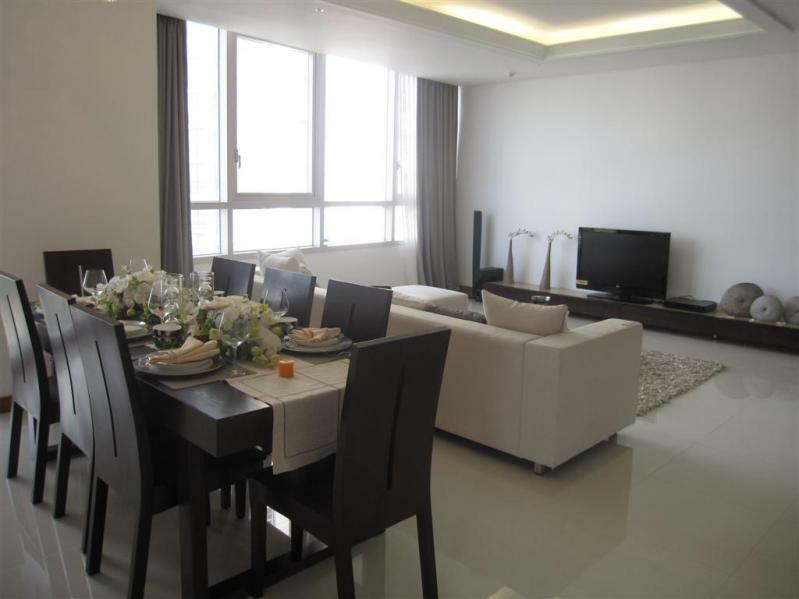 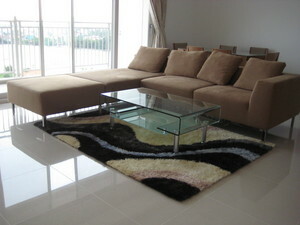 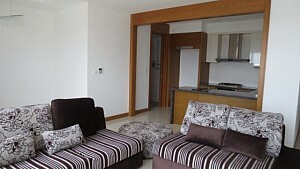 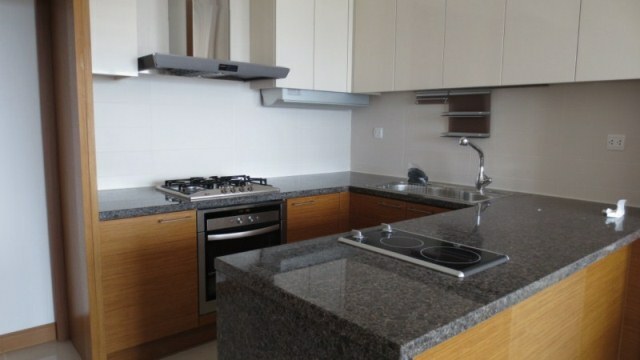 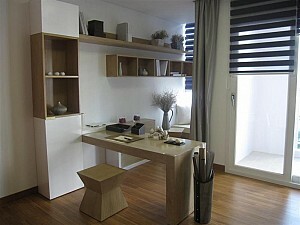 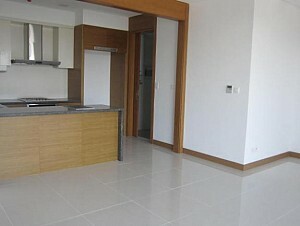 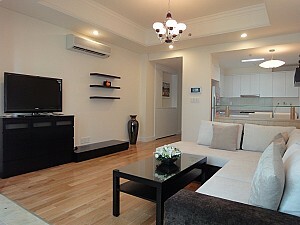 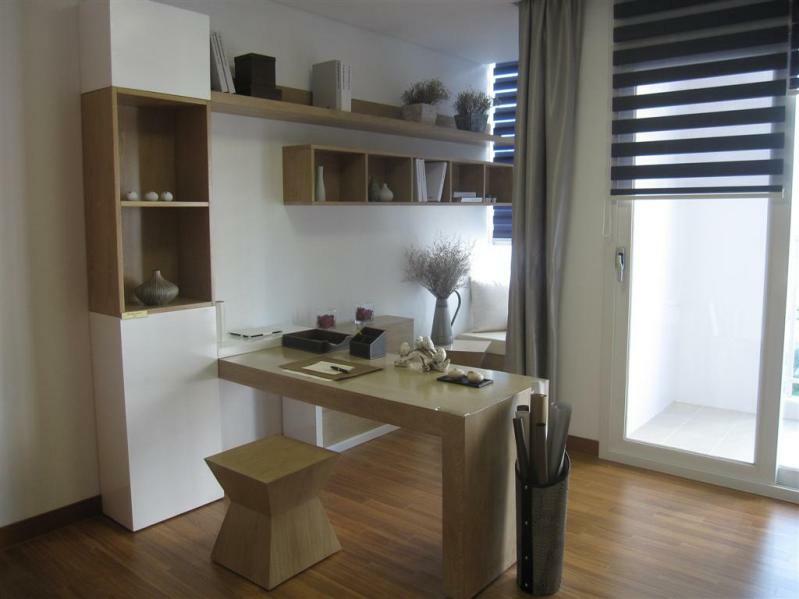 Xi Riverview Palace apartment for rent owns3 bedrooms, 1 living room and 2 bathrooms with 145 sqm in use. 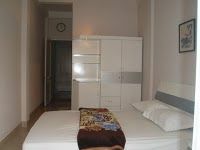 All the rooms are fully furnished with modern facilities, elegant designation.Living in this apartment, you will feel an absolutely fresh and friendly atmosphere. 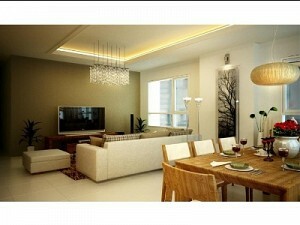 The area is full of trees which give your family a healthy body. 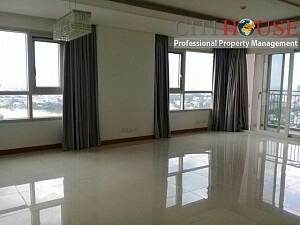 You can breathe in fresh atmosphere from the view of river and garden.. Xi Riverview Palace is the only and first luxury apartment project that serves your family more convenient and safe with the cutting edge technology “Home Network System”. 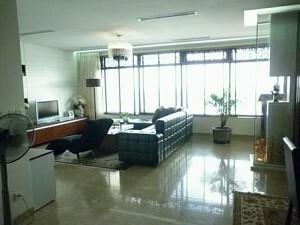 Xi Riverview Palace International standard facilities: tennis court, swimming pool, open restaurant, kindergarten, fitness center, sauna, indoor golf, library, kids room, retail shop. 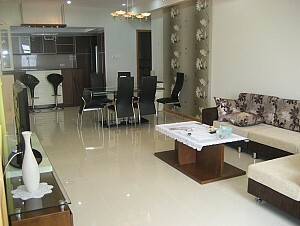 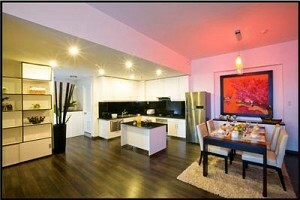 Kindly contact at: 0909 288 281 for more request about Xi Riverview Palace apartment!